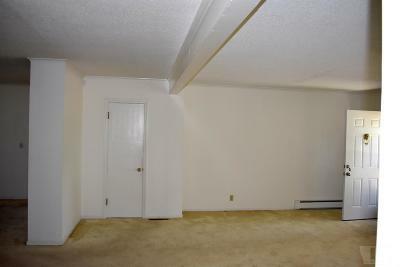 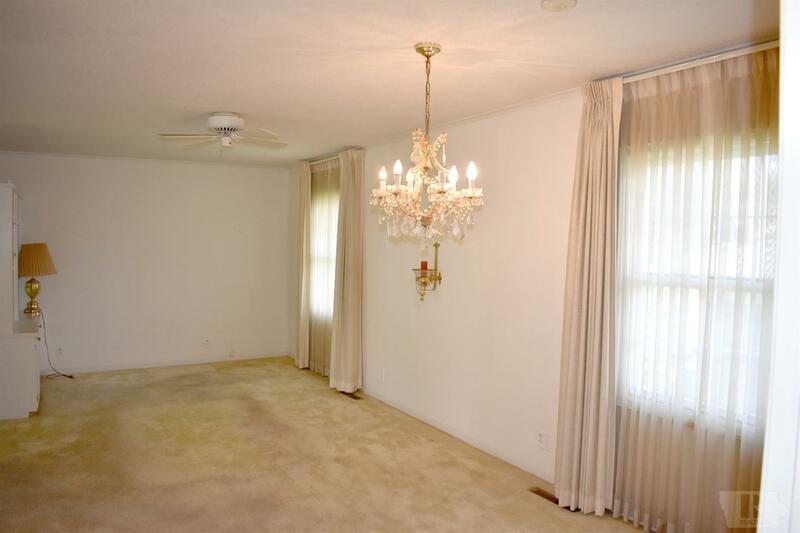 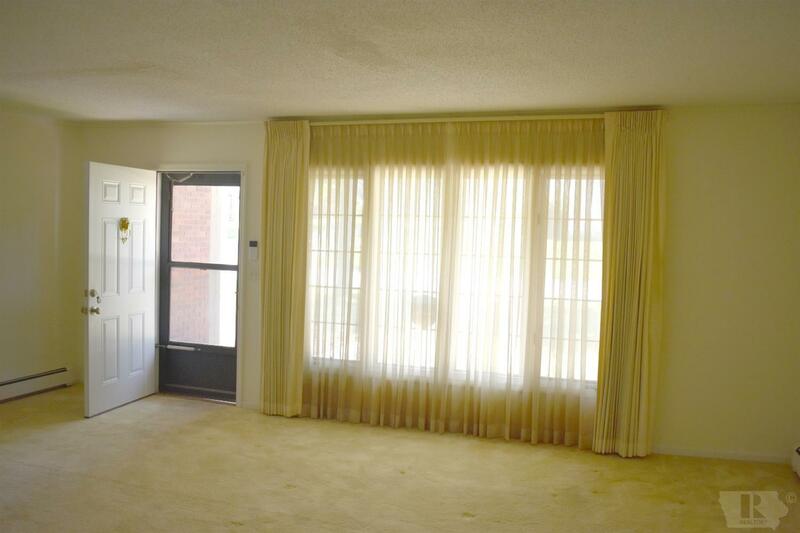 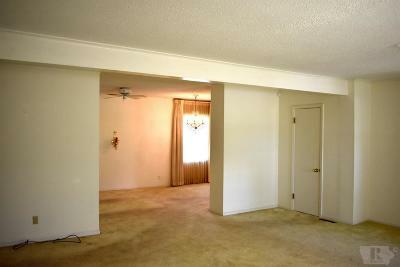 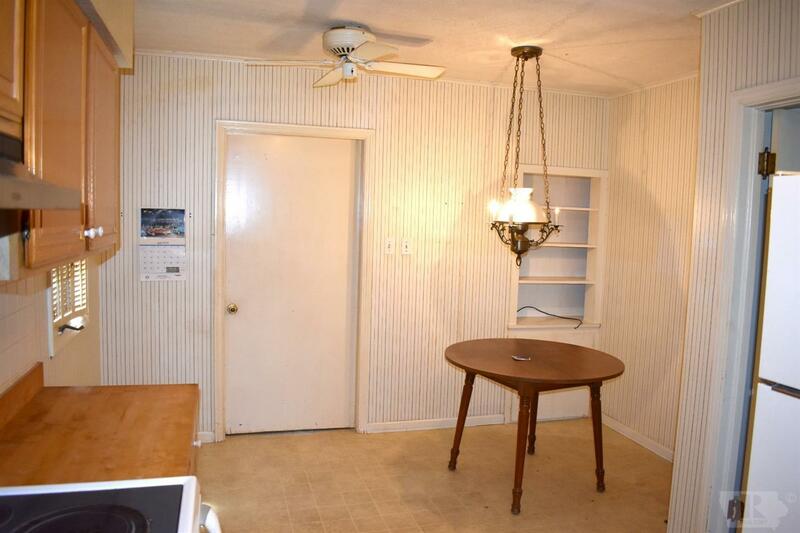 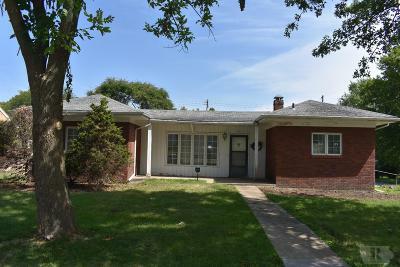 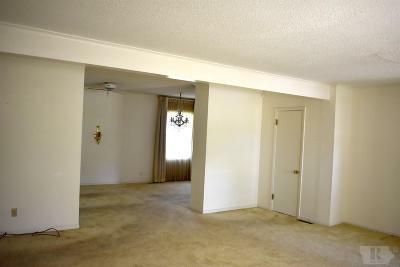 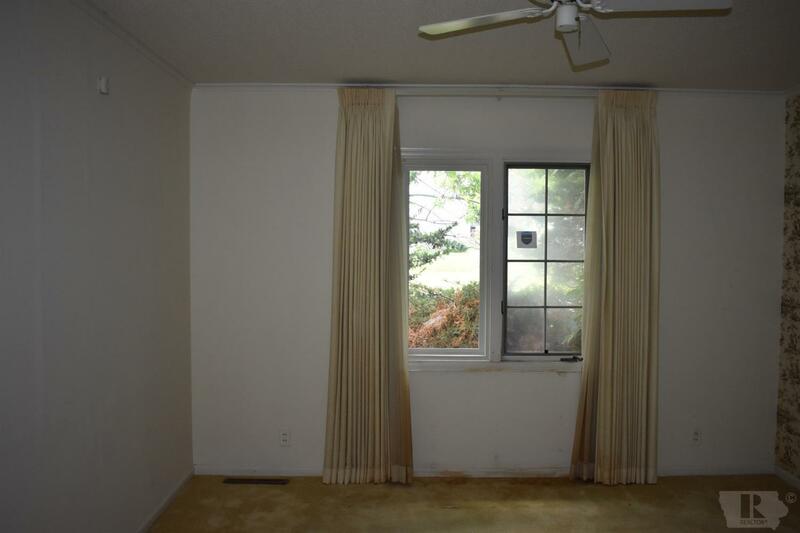 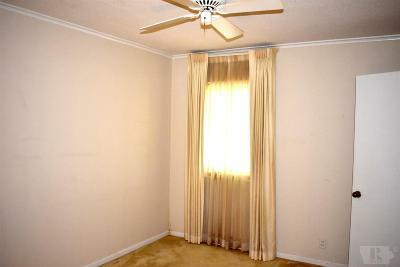 This spacious 2 bed, 1 bath ranch home has everything you need. 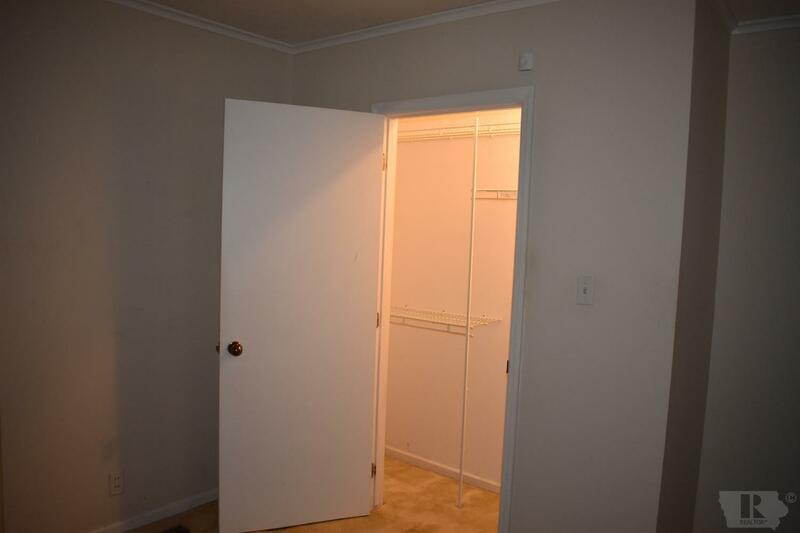 The home has a newer furnace in the newer basement. 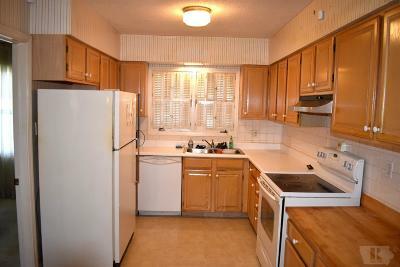 The home has a great eat in kitchen with a dining room also. 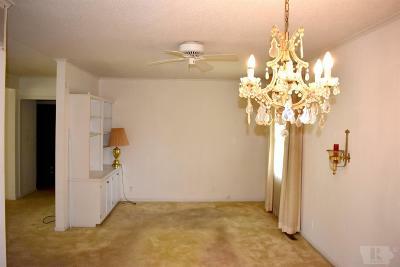 There are built in shelves at the end of the family room for storage or display items. Every place in this home is large and roomy. 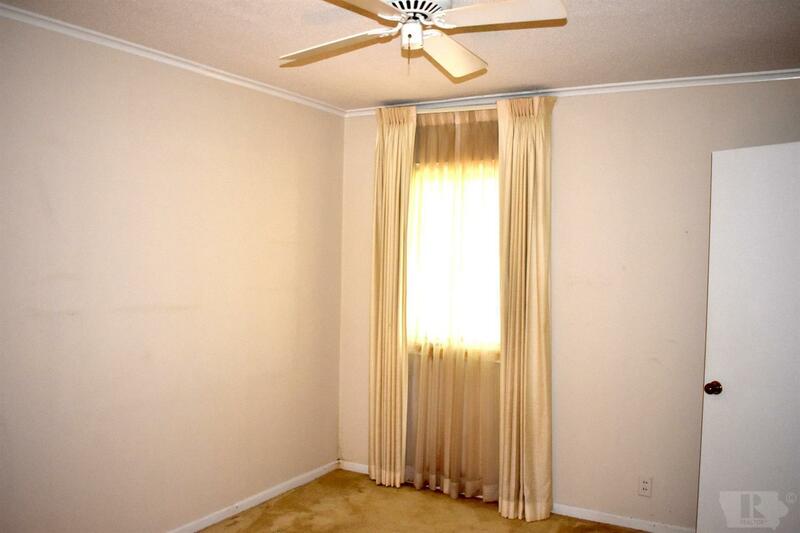 The home has been well cared for and doesn't need alot other than your personal touch.